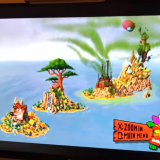 Tutorial: Installing Qwikrazor’s Firmware 3.52 Custom Bubbles without an exploitable PSP game! While the last article was specific to the firmware 3.5x exploit games, this following one will be independent of your base game being exploitable or not. To successfully use Qwikrazor’s easier Custom Bubbles we need a random PSP game as a base game & around 10-15 minutes of reading/watching comprehension. 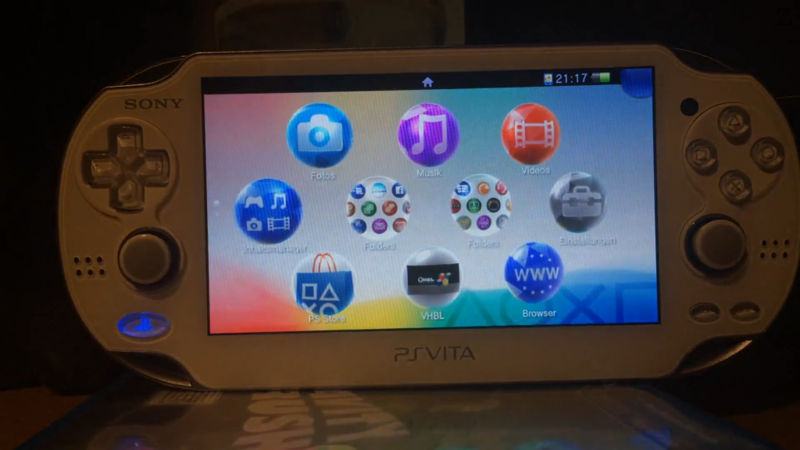 Qwikrazor has decided to release his own Custom Bubbles for the PS Vita firmwares 3.5x, which may be easier to install than the ones of Major_Tom & Mr.gas. While Qwikrazor’s Bubbles have less possibilites in terms of customisation, they do have the advantage of simplicity. Qwikrazor’s Bubbles are very easy to install. 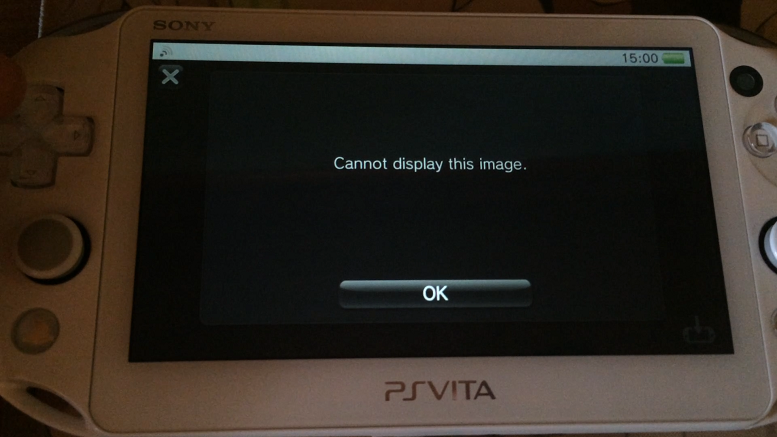 Before I start with the tutorial, let me tell you that your PS Vita must not run Firmware 3.55 (or above) to follow this. If it already runs 3.55+ then you can’t follow this! At first you have to know what you need to successfully follow this tutorial, right? right! 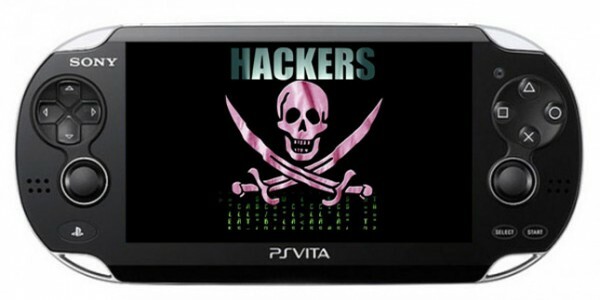 We need a Playstation Vita (Fat/Slim/TV) that is running a firmware between 3.00 and 3.52. If you are on a lower firmware (such as 3.18, 3.36 or even 3.50) then there is no need to update to 3.52. I would even say that updating from a lower Firmware to 3.52 is a bad idea. Keep in mind that you need to run at least system software 3.00, though. We also need to have an Email account, the QCMA PC programm, a random PSP game as a base game, WinRAR/WinZIP/7-Zip and preferable the Thunderbird PC programm. Before you can follow this tutorial, be sure that you have properly set up your Email application to enable you to write to the system partition. If you didn’t do that yet, check out parts of this Article on how to do it. You only need to successfully set up the writer.eml for your Email account. No “dumping” required. I assume that your Email application is properly set up, that you’ve have properly installed QCMA, Thunderbird, a ZIP opening programm and everything else you might had to install, so let me continue. Always have a backup handy! 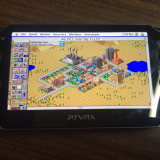 Before we start with the real deal, I would like you guys to connect your PS Vita to your PC and create a backup of your random base game. 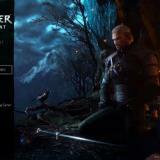 Just copy your base PSP game from your PS Vita to your PC and that’s pretty much it. 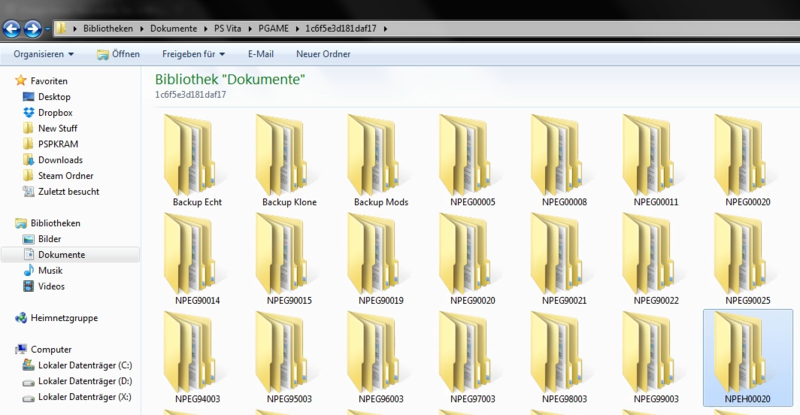 On the PC you should check the directory of your PS Vita related files (for me it would be Documents/PS Vita/PGAME/Letters&Digits/), in which you will find your game backup. In my example I am going to use UNO™ PSP (EU), which has a TitleID of NPEG00020. It is important that you know your base game’s TitleID, since we are going to need it at a later time in this tutorial. As the header already tells you, we only have to send ourselves one Email and we are pretty much done with the whole PC part. But what should this email contain? At first we should download one of Qwikrazor’s ARK-2 Files (For firmware 3.50 – for firmwares 3.51/3.52). It does not matter which one we choose (it still has to fit the firmware, though). We could, for example, just use the Puzzle Scape files. In this ZIP file we have a readme.txt and 2 folders. The first folder, ARK_01234, has to be copied to our other PS Vita savedata files (mine are located in Documents/PS Vita/PSAVEDATA/Letters&Digits/). The second folder contains a PBOOT.PBP file, which is the file we want to extract. Now we should have this lone PBOOT.PBP file on our Computer and the ARK_01234 folder next to our other savedata files. Click on the QCMA icon in your tray (bottom right of your windows statusbar) and refresh the QCMA database. Next we have to open Thunderbird. We open a new compose sheet and send ourselves an email. 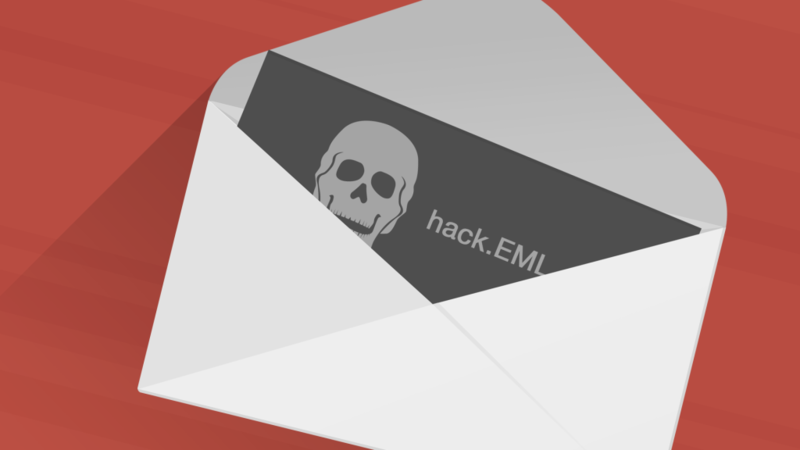 This email should contain no message at all, it should have the subject ux0:pspemu/PSP/GAME/*YourTitleID*/PBOOT.PBP (in my example it would be: ux0:pspemu/PSP/GAME/NPEG00020/PBOOT.PBP) & the email needs an attachment. We choose our PBOOT.PBP as an attachment for the email and then, after the PBOOT.PBP file has been attached, we right-click the email’s attachment & rename the attachment from PBOOT.PBP to #0. Everything done right? 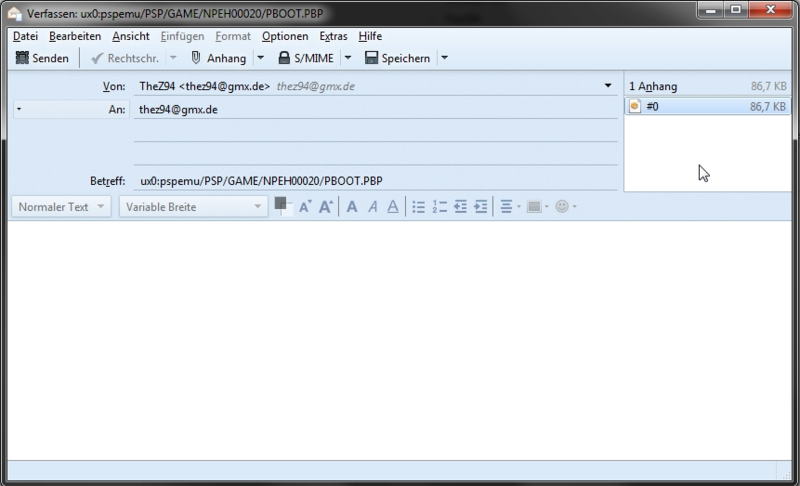 Subject is ux0:pspemu/PSP/GAME/*YourTitleID*/PBOOT.PBP and the attachment, our PBOOT.PBP file, is now called #0? Great! Now send the email. 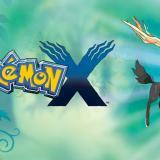 – Some email providers will flag the just sent email as “suspected spam”, because it contains GAME in its subject. This “suspected spam” detection might change the subject from ux0:pspemu/PSP/GAME/*YourTitleID*/PBOOT.PBP to *spam* ux0:pspemu/PSP/GAME/*YourTitleID*/PBOOT.PBP, which prevents us from installing the Custom Bubble! Temporarily disable your email providers’ spam detected to get an email that has the proper subject: ux0:pspemu/PSP/GAME/*YourTitleID*/PBOOT.PBP. If we have done everything right, we should now only have to use our PS Vita to get our own ARK-2 Custom Bubble. Open the PS Vita’s Email application and search for your just sent email. Remember, as I said at the beginning, this only works if you have used the writer.eml trick before! This said email should have an attachment called #0. This #0 attachment should have a photo icon, not a ?-icon! If it is not a photo icon then you’ve done something wrong. If we click on this photo icon we should get an “Cannot display this image” error message. Any other error message is not what we want to happen. It is important to say that if you get an error message you must not click on the OK button. Just use the PS-Button & close the email application after you got the desired error message. Now disable your PS Vita’s Wifi & enable its Airplane mode. The next thing to do is to reboot the PS Vita. After the PS Vita has turned off and on; we continue with the last step: Copying some files via the Content Manager. 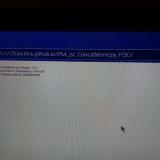 Simply open the Content Manager and select “PS Vita -> Computer”, since we want to copy something from our Vita to our PC. 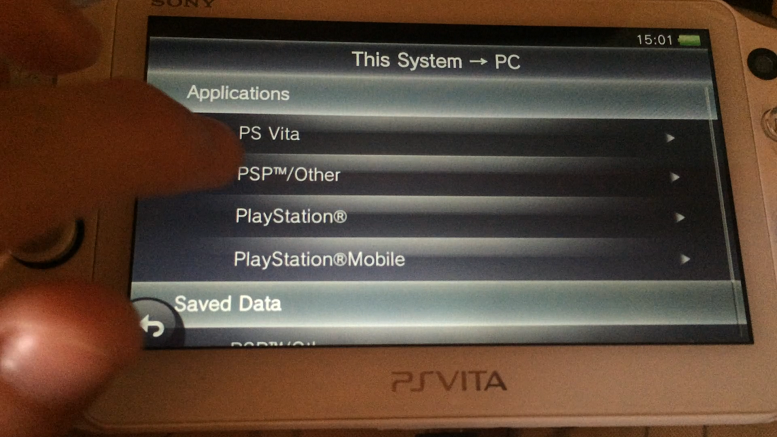 Now select PSP/other (Applications, at the top – Not savedata at the bottom!) 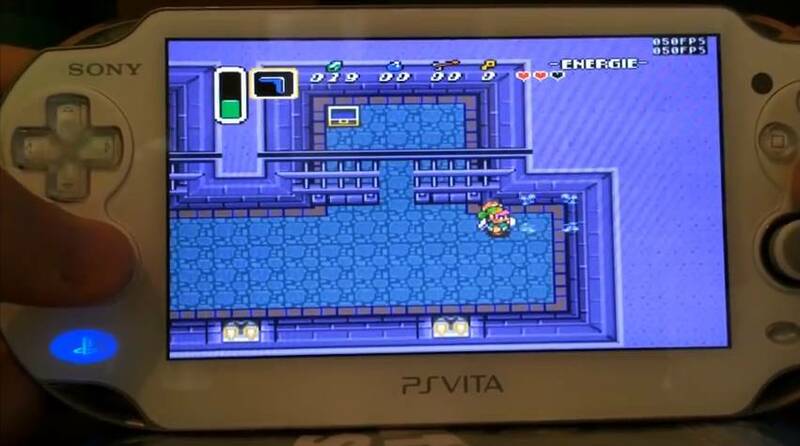 and copy your base game from your PS Vita to your Computer. In my example I would copy my UNO game from my PS Vita to my PC. If this was done successfully proceed with simply closing the Content Manager Application. 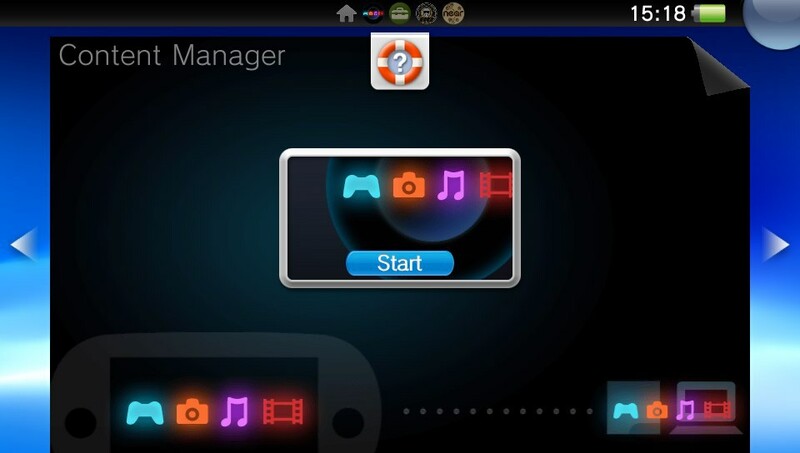 Now we re-open the Content Manager App and copy some files from our PC to our PS Vita. 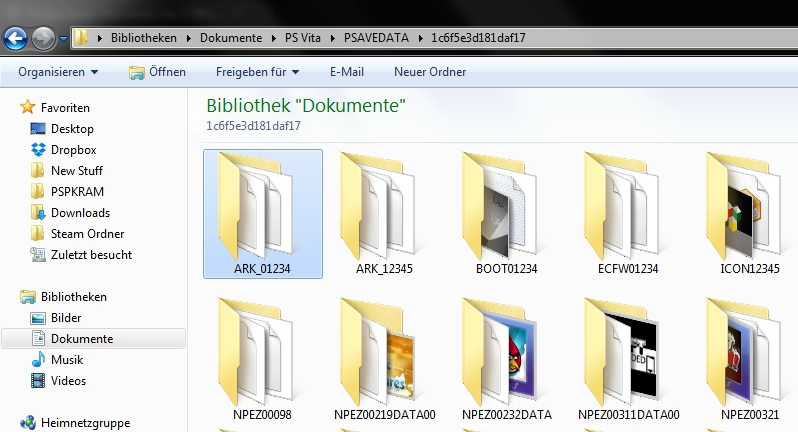 At first we go to our PSP savedata files and copy the ARK_01234 folder (called ARK or ARK-2) from our PC to our PS Vita. 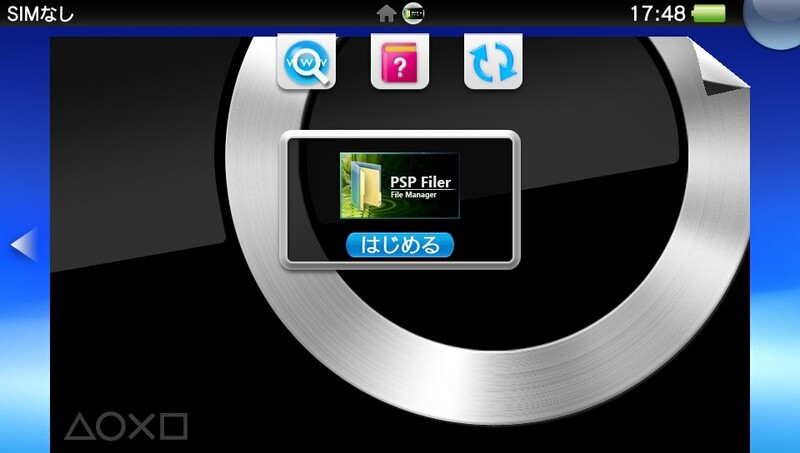 Now we go back and select PSP/other (Applications, at the top) once again. We search for our base game (In my case the UNO game) and copy our base game from our PC to our PS Vita. We want to do this twice! After we have copied the ARK savedata & dealt with the base game stuff we should now see an ARK-2 eCFW Custom Bubble on our PS Vita homescreen. On the position your base game was should now be the ARK-2 Bubble, assuming you’ve successfully followed this tutorial. While the article from a few days ago was talking about Major_Tom’s & Mr.gas’ Custom Bubbles, todays 2 articles are talking about Qwikrazor’s Custom Bubbles. 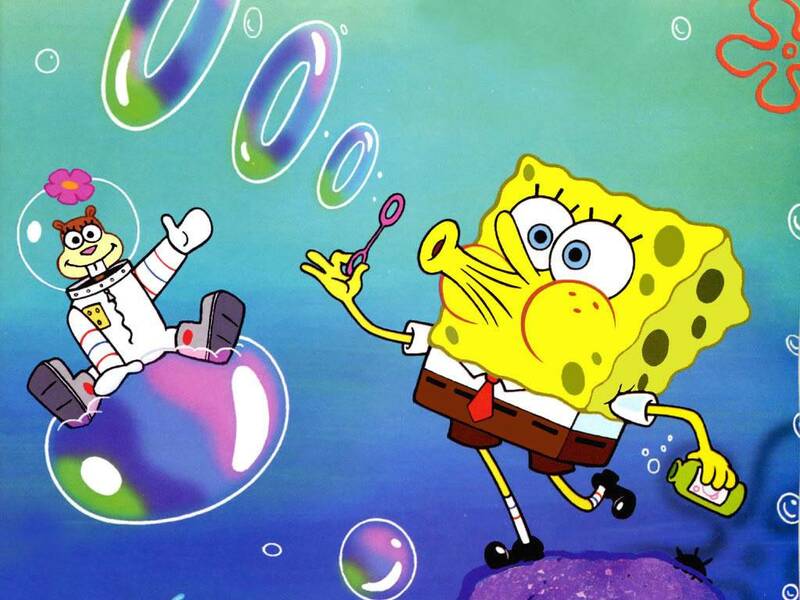 Depending on your game – it being an exploit game or not – You may or may not have to use the EML writer trick of Major_Tom & Mr.gas to get a successful Qwikrazor Custom Bubble. I would like to thank Major_Tom & Mr.gas for their EML trick once again. Nonetheless this articles Custom Bubble is Qwikrazor’s own creation and he decided to release it for you guys, as promised some weeks ago. This ARK-2 Custom Bubble will even work on firmware 3.55, but only if you have created a successful ARK-2 Custom Bubble prior to updating to firmware 3.55. It is still not recommended to install any of the 3.5x firmwares, though. In the end I would like to thank Qwikrazor for his awesome Custom Bubble trick. Not only because it is so simple, but also because his ones are the easiest Custom Bubbles so far. If you, like I do, want to show your appreciation to Qwikrazor, why not treat him to some cold drink, or even a hot meal? Just donate him a few bucks via Paypal, he really deserves it. is this possible on 3.18?? have been trying for so long to get this working!!! 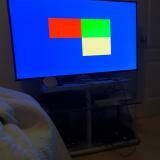 Could someone please give help/info on how to do this please?? I have uno working as a tnv bubble on tn-v10, also TNX through the Tekken 2 Exploit.